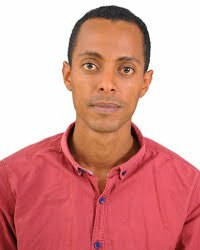 Mohammed Ademo is a freelance journalist, editor, media consultant and social media expert based in Addis Ababa, Ethiopia. 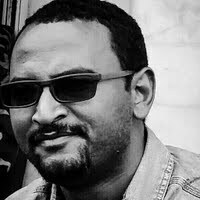 Belachew Alemayehu is a journalist based in Addis Ababa, Ethiopia. 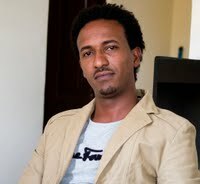 Elias Gebreselassie is a journalist based in Addis Ababa, Ethiopia. He works as a freelance reporter and contributor for Xinhua News Agency, Alertnet Climate Reuters, AlJazeera English online and Mongabay. 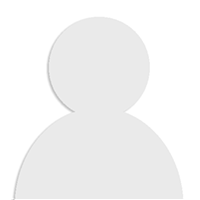 Yemman Sahle is a journalist based in Addis Ababa, Ethiopia. 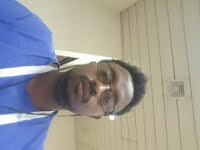 Leake Tewele is a journalist based in Addis Ababa, Ethiopia. English reporter at ENA now. 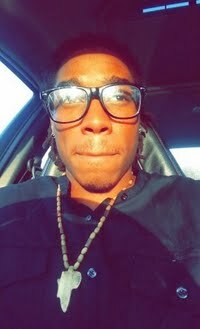 Hello, I'm Loic Samuel A.K Youth, a journalist who recently worked at Voice of America, Washington DC. 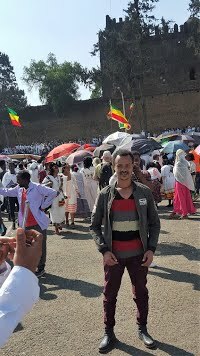 I a moving to Ethiopia temporarily where I will be hoping to cover stories ranging from politics to agriculture. 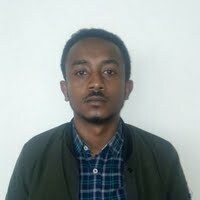 Girum Amaha is a finance and Economic journalist based in Addis Ababa, Ethiopia. 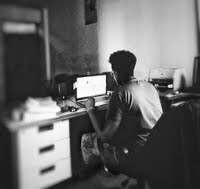 paydesk has 14 journalists in Ethiopia. Our journalists can do broadcast reports, as well as printed media and photography. 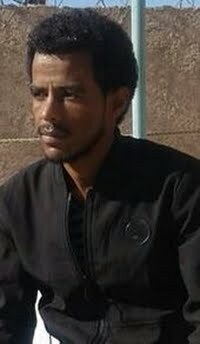 Our top journalists in Ethiopia are Mohammed Ademo and Elias Meseret. Use our journalist directory to find a member to work for you. 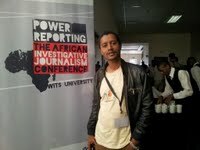 We have journalists in Addis Ababa and አዲስ አበባ.